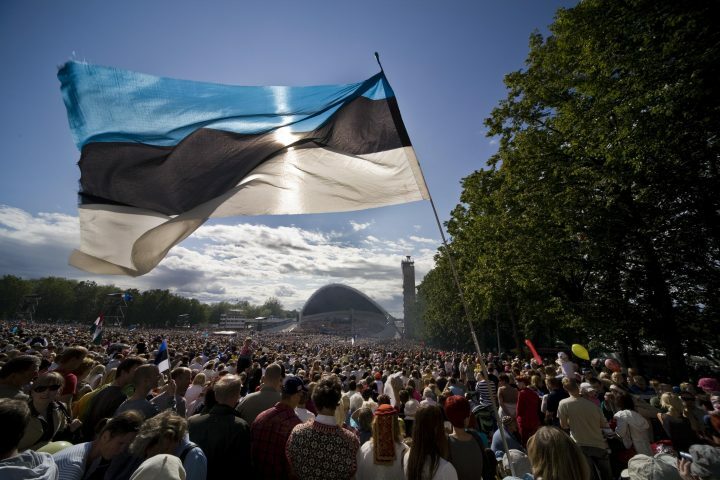 If a person intends to stay in Estonia for longer than one year, they must apply for a Temporary Residence Permit (TRP) at the Embassy, and travel to Estonia after receiving the TRP card from the Embassy. In certain cases (study, start-up business, working at a start-up) it is possible to apply at the Embassy for a D-visa even if the intended stay is longer than one year. In these cases, the applicant would travel to Estonia on a D-visa, and then apply for a Temporary Residence Permit at the Estonian Police and Border Guard Board. You may also apply for a D-visa and a TRP at the same time. The processing time for a D-visa is about 15 working days, and processing time of TRP is 2-3 months. All forms should be filled out online, printed, and signed. Click HERE for more information for the applicant of a Temporary Residence Permit.